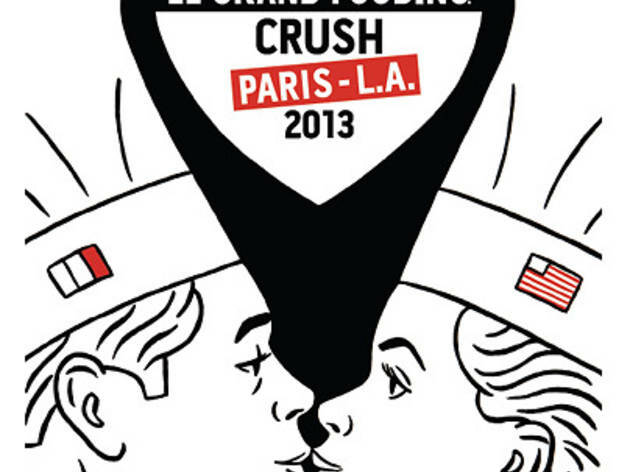 Paris' Le Fooding crosses the Atlantic (and hops the Coast) for LA's first Le Grand Fooding. 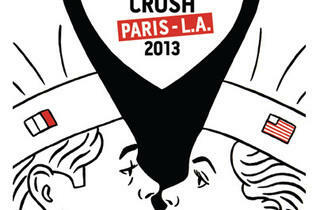 Paris and LA's best and buzziest chefs from Inaki Aizpitarte (Chateaubriand) and Jean-François Piège to Roy Choi (A-Frame, Sunny Spot) and Nancy Silverton (Osteria Mozza) will be plating bites set to live DJs and graphics. The two-day event will be held at Downtown's MOCA and also hosts hometown heroes like chefs Jordan Kahn (Red Medicine) and Josef Centeno (Bar Amá, Bäco Mercat). ***Enter to win a pair of tickets to Friday, April 26's event here.